Space exploration has always been exciting. When astronauts Neil Armstrong and Buzz Aldrin reached the moon in 1969, it was monumental, naturally. They explored the moon, collecting information to bring back to Earth. The mission was to better understand the moon, space and our place within it. I think it’s profound that our purpose for space exploration has now changed. The spacewalks scheduled for this upcoming week intend to understand the viability of humans in space — such as Vande Hei’s study of space station lighting on sleep. Over 55 years after President John F. Kennedy’s challenge to set foot on the moon, we’re taking on a mightier challenge — to live in space. It’s a thrilling moment of strength and aspiration. Best of luck to both spacewalks! It is very interesting and fantastic. Very brave our scientist. 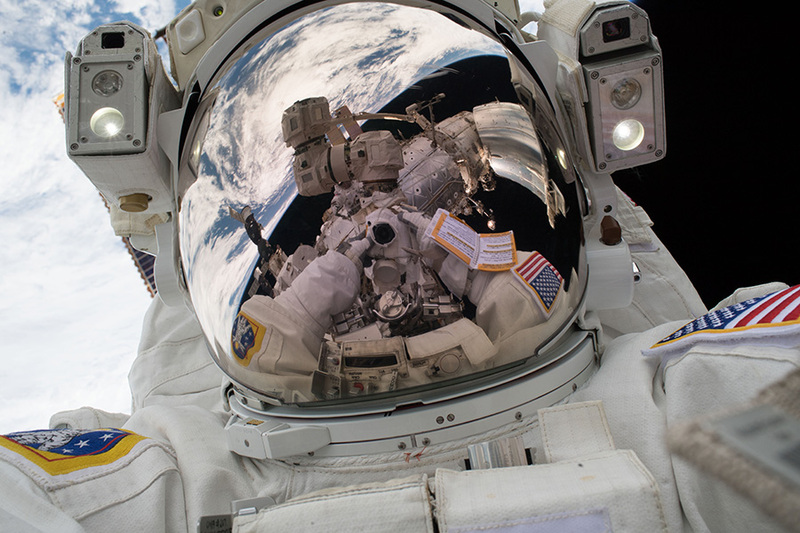 Astronauts may be the reason of existing humanity and the human race in the future. I wish for us to be ‘Wormnauts’ traveling through the wormholes…! Imagination is not payable, it’s precious than anything means anything in existence!! !